Bienvenido a Madrid! Back to the "city series" with the mix dedicated to the Spanish capital. Guitars and flamenco in relation with deep and progressive grooves. 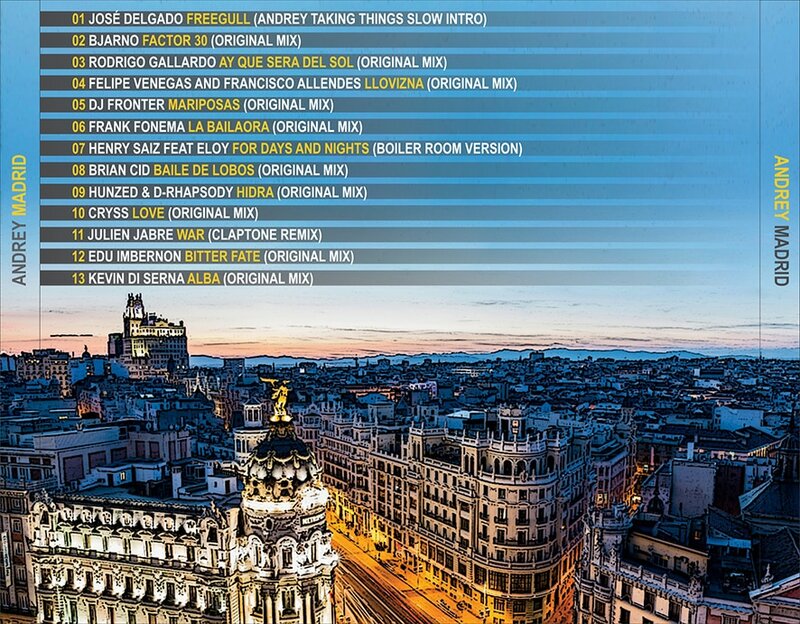 Back to the "city series" with the mix dedicated to the Spanish capital. Guitars in relation with deep and progressive grooves. I try with each of the mixes from this serial to capture some of the sounds, music and lyrics and to create an impression of certain town. Sometimes is just one or two tracks. 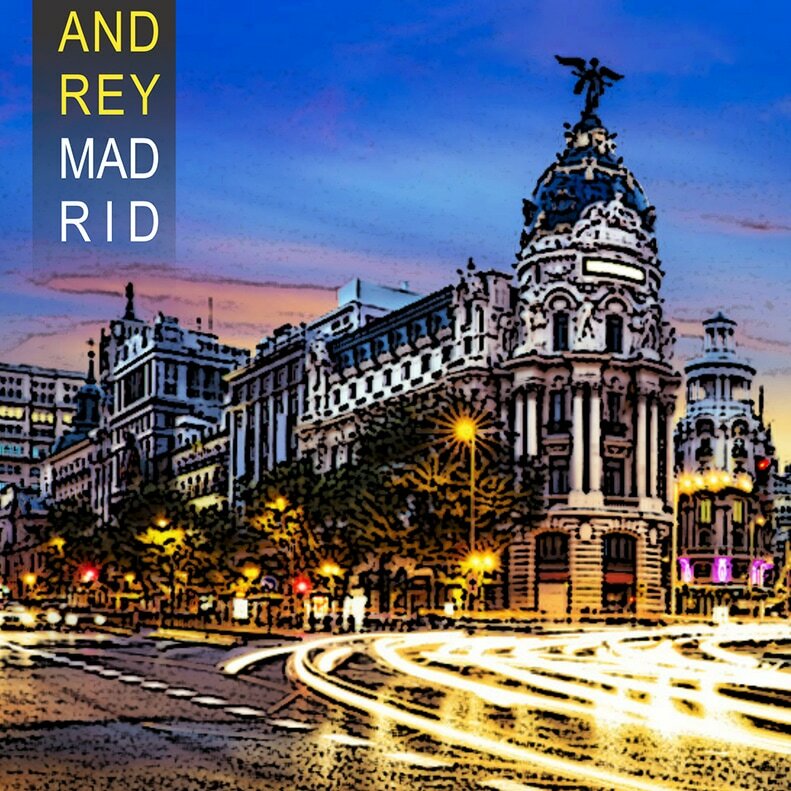 However, Madrid is filled from start to finish with tracks which reminiscent of Spain and its culture.